The Comfort Gel features a 1057 Bolsa® Comfort Core ™ Spring System with Quantum® Edge Steel Perimeter. Bolsa coils are stress-relieved, meaning they’ll hold their designed shape for a more durable, longer-lasting sleep surface. 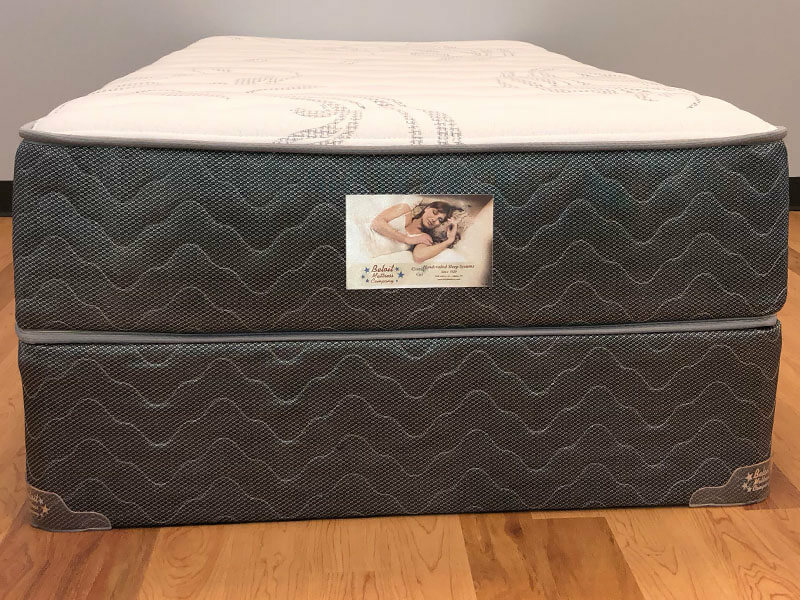 The individually fabric-encased coils offer a more comfortable night’s sleep by preventing partner disturbance and roll-together. 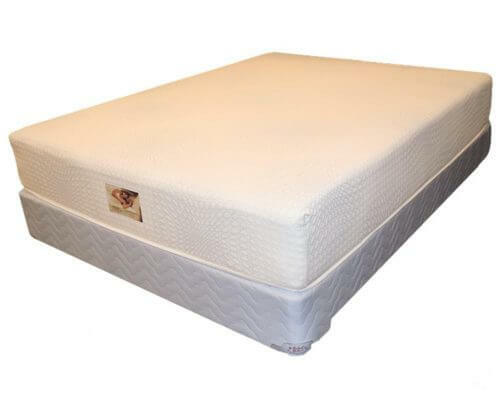 The Comfort Gel mattress is handcrafted with a Comfort Core encased coil spring system and G-Flex Gel-infused foam. 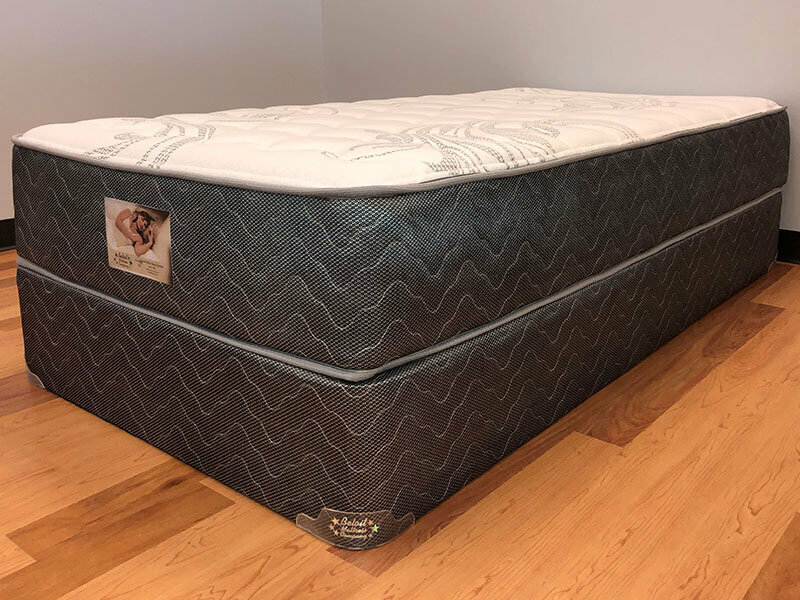 This comfortable mattress appeals to people who prefer the cool comfort of Gel foam and want to minimize motion transfer when more than one person is sleeping in the bed. Do you really need Mattress Protectors? Where Can I Find A Great Mattress Topper Near Me? Why Is Holiday Break So Important to College Students? Mattress Pad vs. Mattress Protector: Which Does a College Student Need? What is a Sleep Disturbance? Why Are You Really Waking Up at Night? How Could Narcolepsy Affect Your Everyday Life? Obstructive Sleep Apnea (OSA): What Exactly Is It? Should You Feng Shui Your Bedroom for Better Sleep? How to Pack for College: What Exactly Should You Bring? Determining When to Buy a New Mattress: What Should You Look for? Dorm Essentials List. College Dorm Essentials You Can’t Live Without. 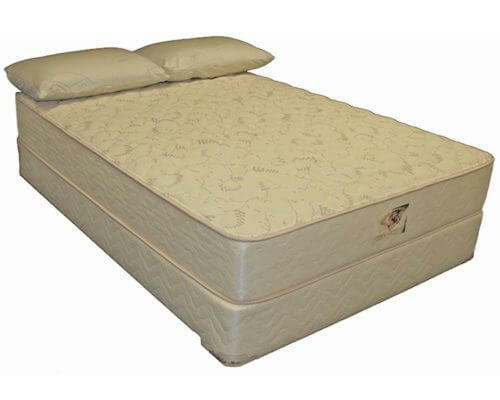 Innerspring vs. Memory Foam: Which Is Right for You? Adjustable Bases: Why Are They Important? Should I Get a Natural Latex Mattress? Which Mattress Stores in Beloit Are Best? Should You Upgrade Your Teen’s Bed? Why Wouldn’t You Let Your Dogs Sleep in Bed with You? 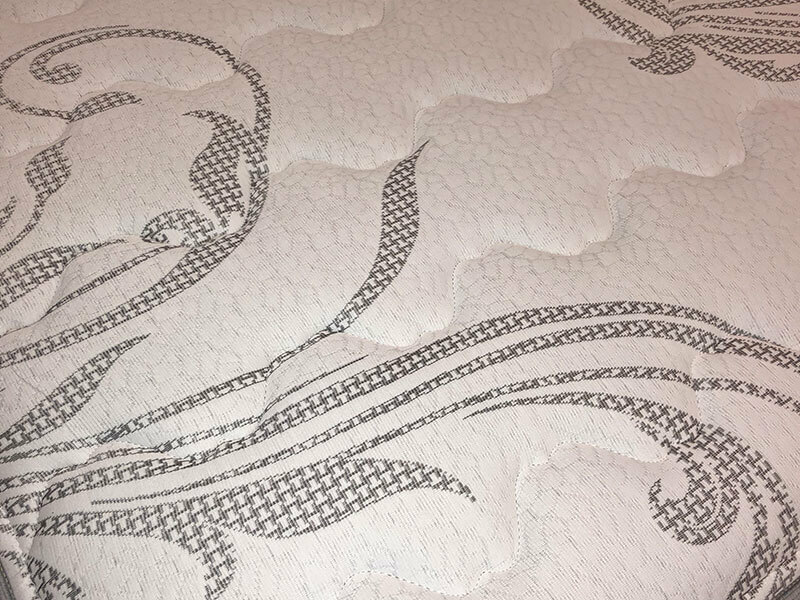 Organic vs. Natural Mattresses: What’s the Difference? Sleep Apnea Treatment at Home: Is It Effective? What is the Best Natural Mattress Alternative? 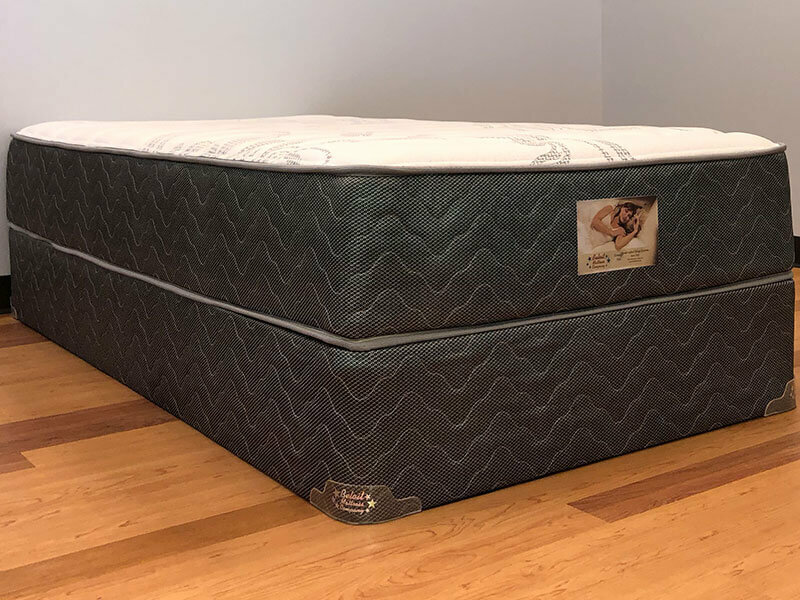 What Mattress Size Do I Need? How Much Does an Organic Mattress Cost Really? One Sided vs. Two Sided Mattress: Which Lasts Longer?